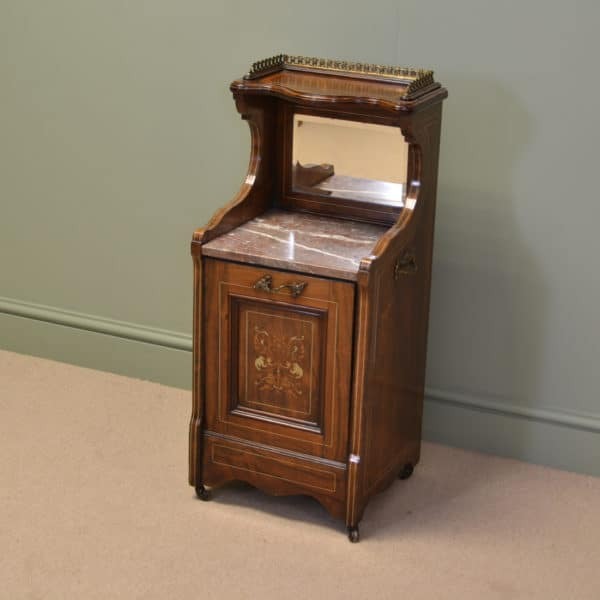 Antique Furniture By the cabinet makers Johnstone and Jeanes will be of very high quality as they only used the finest quality timbers and were skilled craftsmen. 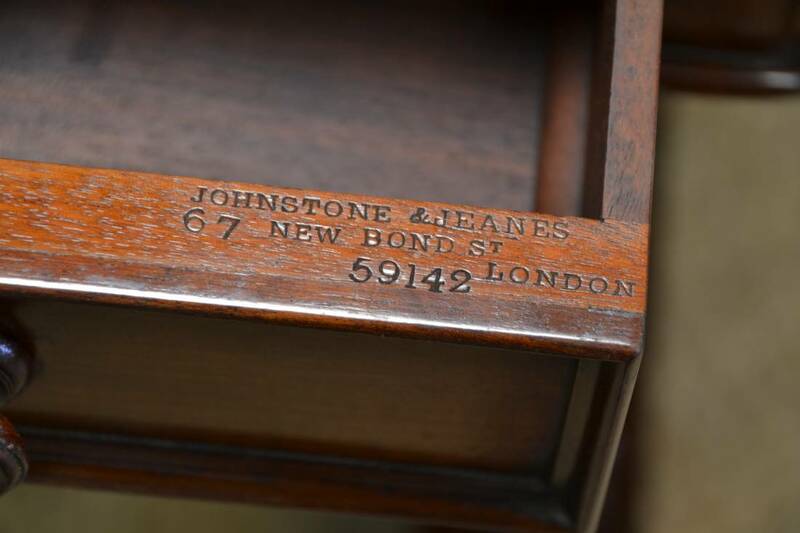 They were based in 67 New Bond Street in London from 1842 until 1880 run by John Johnstone. 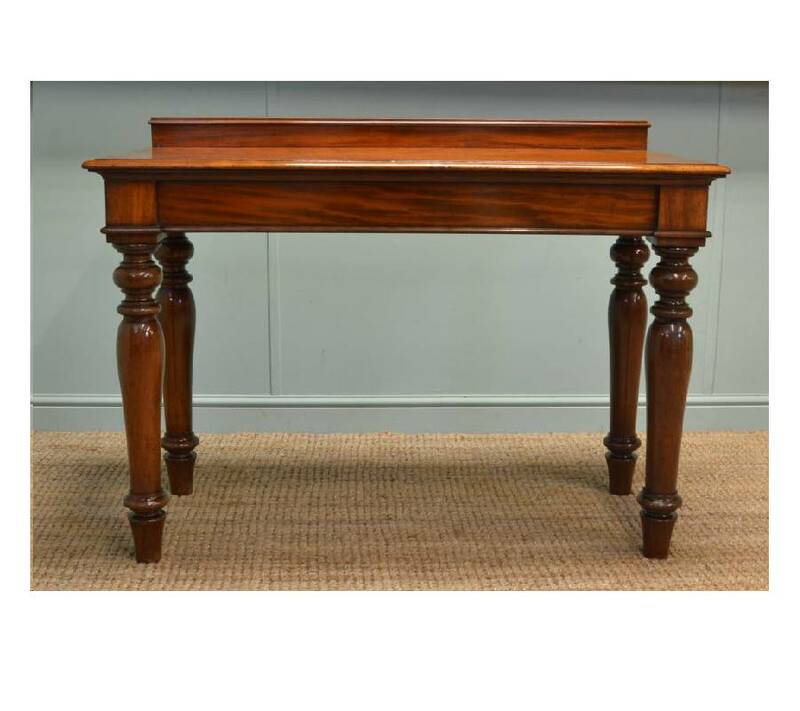 Before becoming Johnstone & Jeanes, John Johnstone along Robert Jupe created the most amazing metamorphic table called the Jupe Table in the William IV period of 1835. It was a circular table that could have leaves added to make it larger in size. 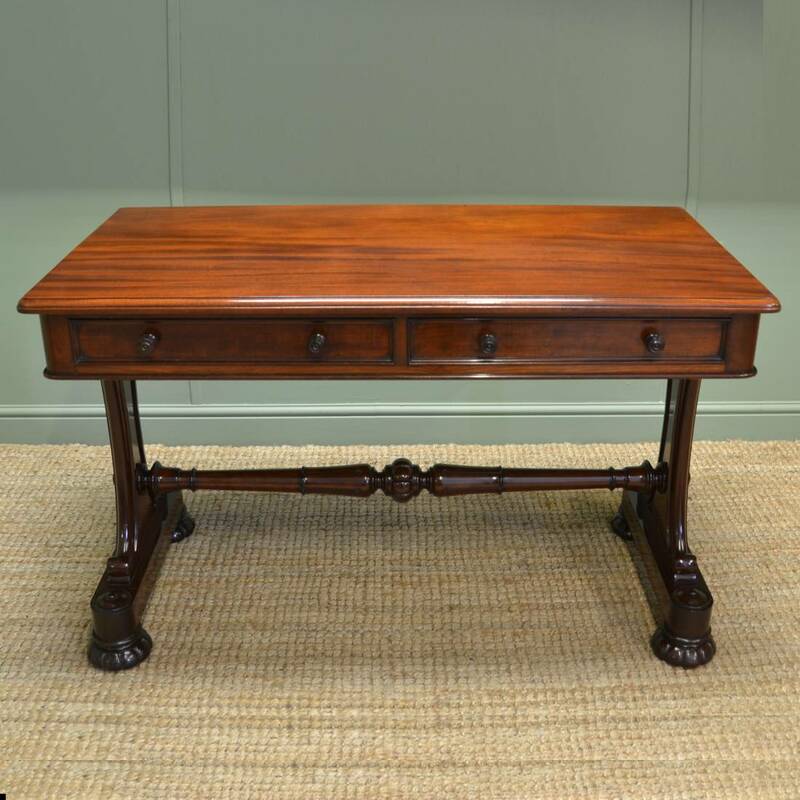 Johnstone and Jupe established their company, Johnstone, Jupe & Co at 67 New Bond Street specialising in these tables, but in the early Victorian era of 1840, they fell out so Robert Jupe moved his business to Welbeck Street. 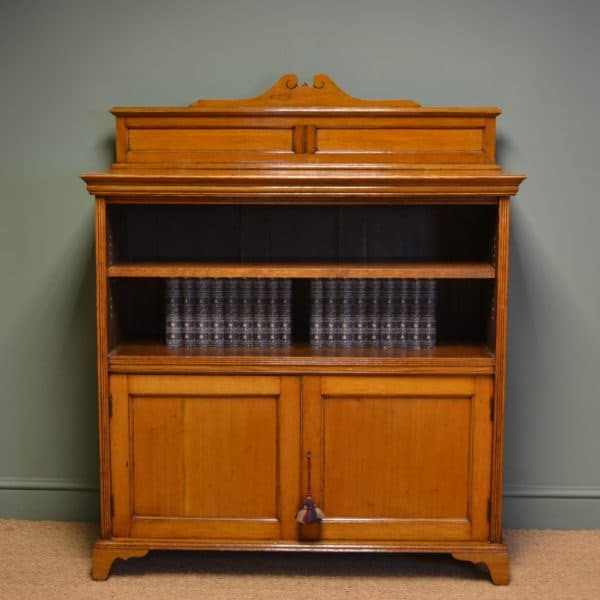 John Johnstone carried on making beautiful pieces of furniture in the same address for forty years and occasionally we do get some beautiful examples for sale. 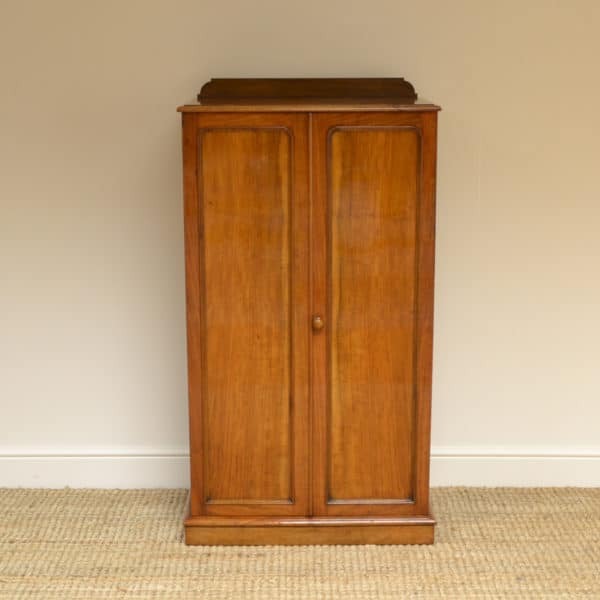 If you are interested in furniture by this cabinet maker along with other pieces of high quality antiques please visit or antique furniture page as we have a wonderful selection for sale. Below are some previous examples that we have sold. Dear James,The Dining Chairs arrived this afternoon and I couldn’t be happier with them! 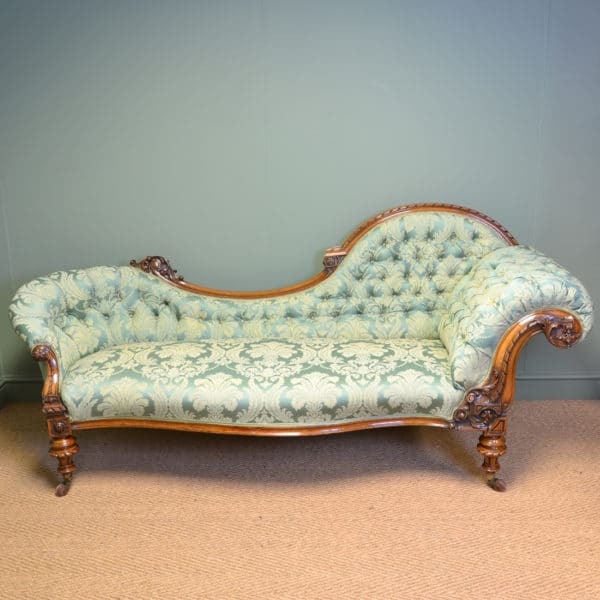 They are as solid and comfortable as you said they were and in beautiful condition.This is the third time we have purchased furniture from you sight unseen, relying on your honesty, and I hope we will have the opportunity to do so again in the near future. Your business is really ‘top notch’ and I wouldn’t hesitate to recommend it.Thanks again for an excellent service. Fantastic product. Excellent quality and service. Very good communication throughout. Thanks very much.